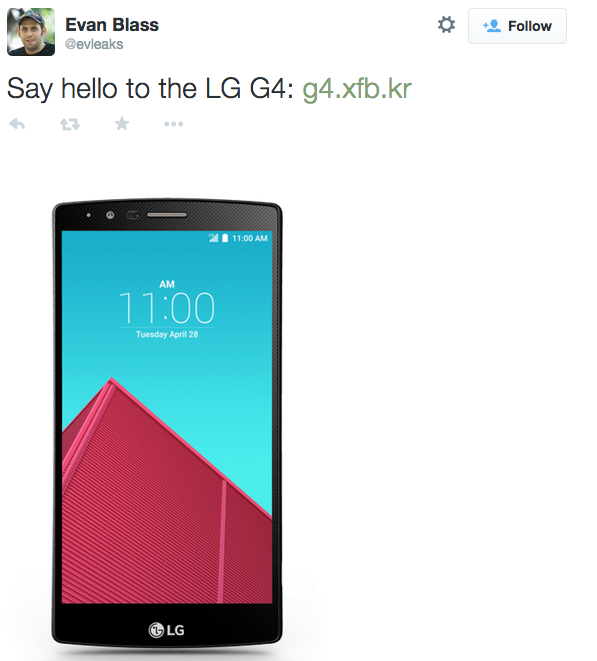 LG has been teasing its upcoming G4 flagship in drips and drabs and LG is supposed to be unveiling its range-topping G4 smartphone on April 28th, but well-known leaker Evan Blass has discovered an unannounced product site that reveals a ton about the new Android flagship a couple of weeks in advance. The images reveal what appear to be a multitude of swappable back plates. There are at least six different real leather backs (ranging from black and brown to baby blue and yellow), as well as three more traditional plastic backs. 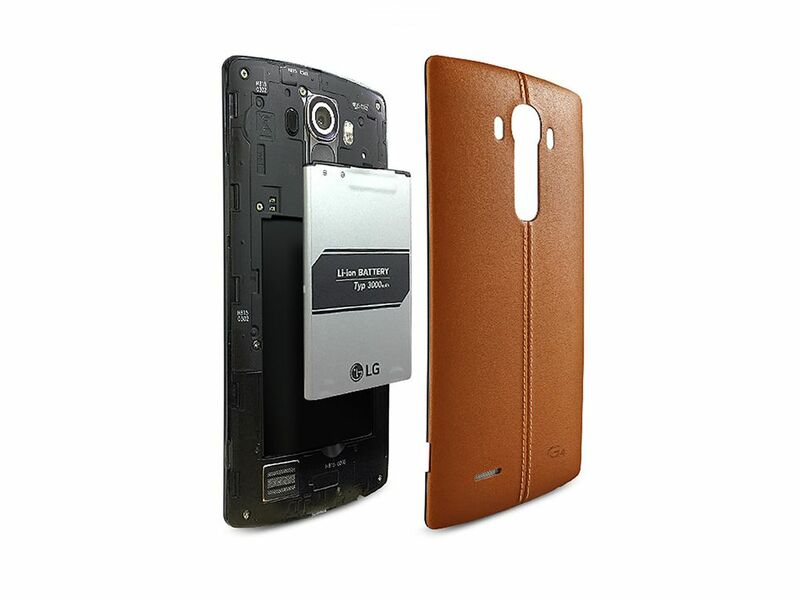 It’s fair to assume that the leather versions will carry a cost premium. 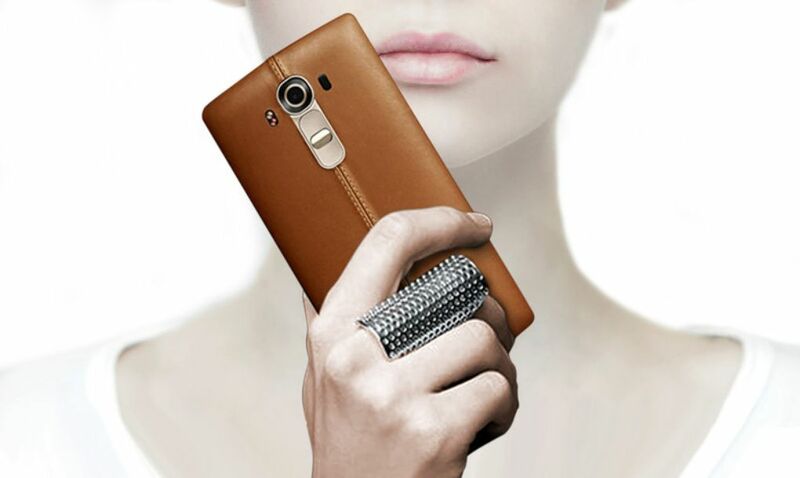 The LG Quick Circle case, which has a window to let you view notifications while the cover is closed, also appears to be making a return with the G4. As for specs, the details listed on the site (which has been pulled offline) appear to be mostly placeholders. The camera seems to be the standout here. The previously-revealed 16-megapixel, f/1.8 camera will have laser autofocus and an infrared color spectrum analyzer for more accurate color reproduction, according to the site. There will also be a full-manual shooting mode. 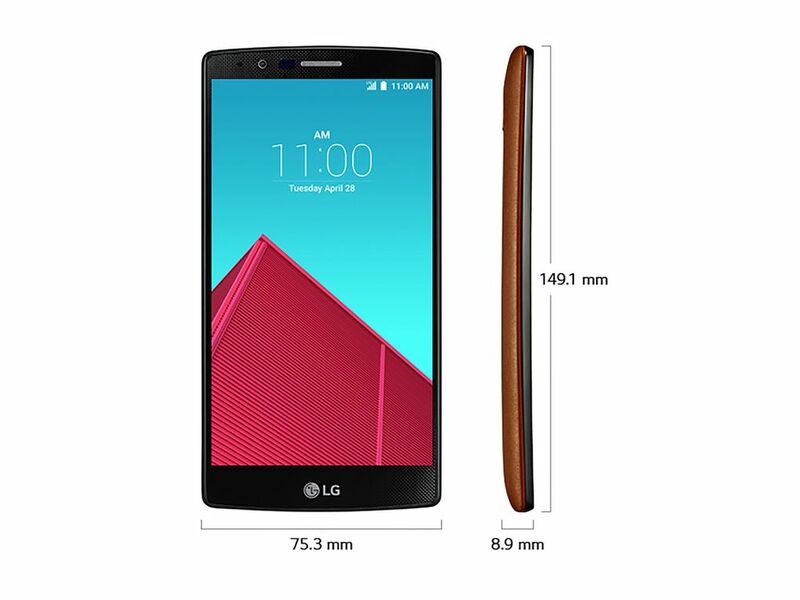 The other specs on the G4 include a 5.5-inch, quad HD screen, a replaceable 3,000mAh battery, and a microSD card slot. Nice post. 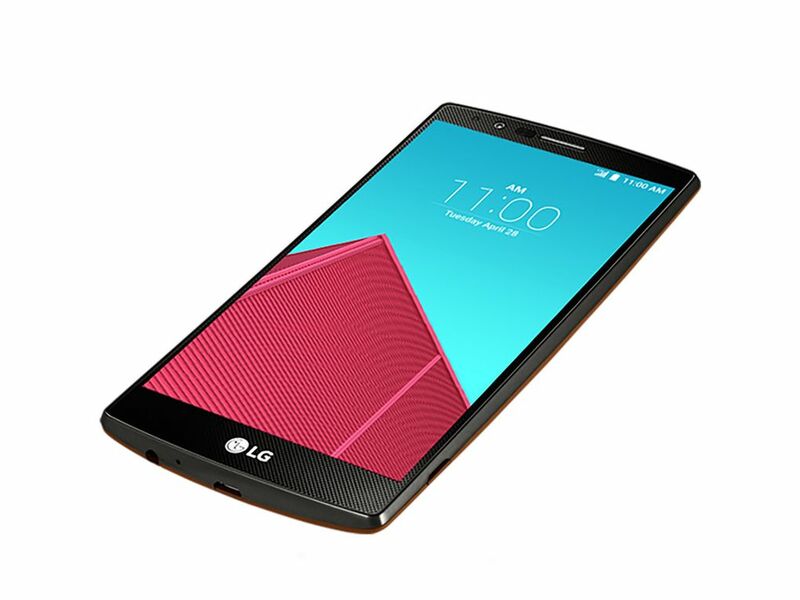 Personally, I really like the new design of the G4. I think it’s a significant improvement over its predecessor, I’m kinda disappointed that there isn’t much metal on the phone, but I guess that’s the price you pay for having a removable battery.